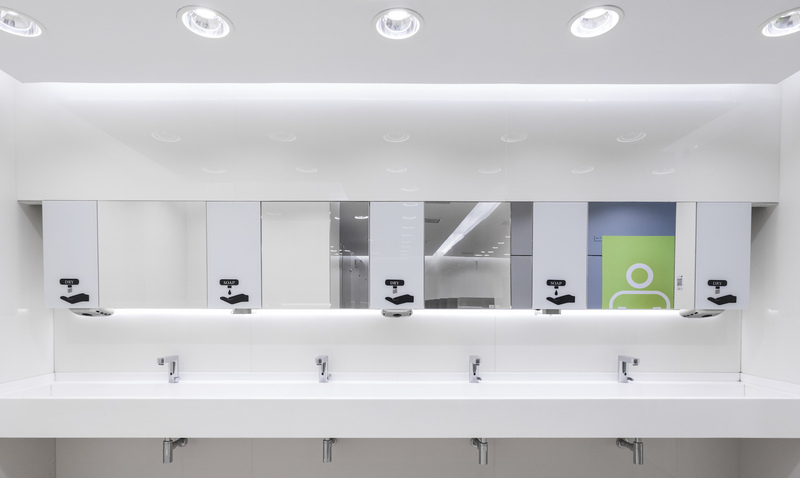 Glaciar Polished, belonging to the Arklam Super Size collection, the large format ceramics of Saniceramic Group, has been the material selected to cover several toilets of Palma de Mallorca Airport, which is consolidated as the third busiest of Spain (last year registered almost 28 million passengers). 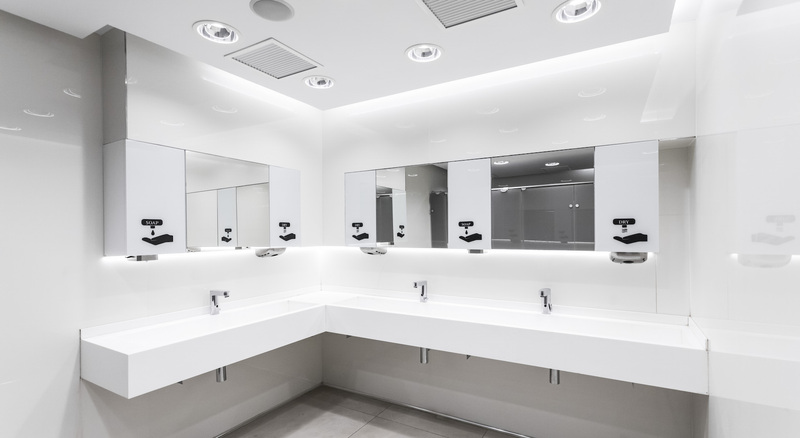 This action is included in the recent infrastructure expansion works and the forecast, according to Aena’s official investment and performance program, is to execute other projects worth almost 300 million euros until the end of 2021. 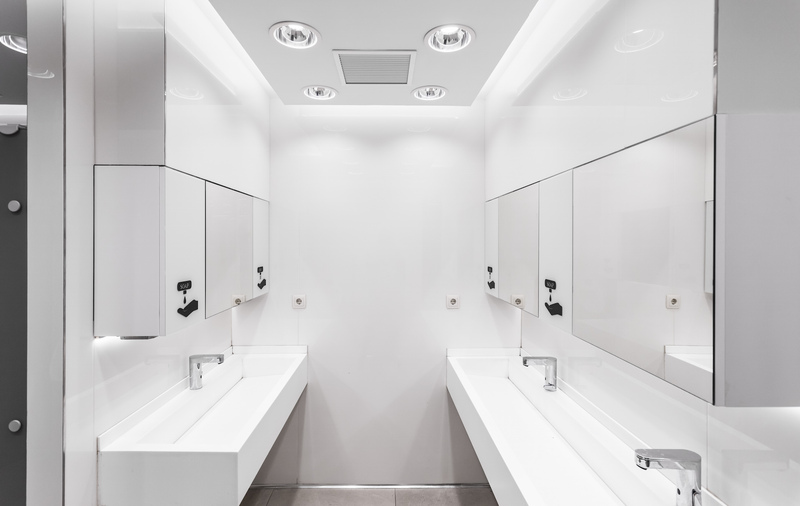 Glaciar has been chosen as a cladding in the new baths of the also known as the International Airport of Son Sant Joan because of its many advantages and has been placed on both gypsum board and conventional septum. 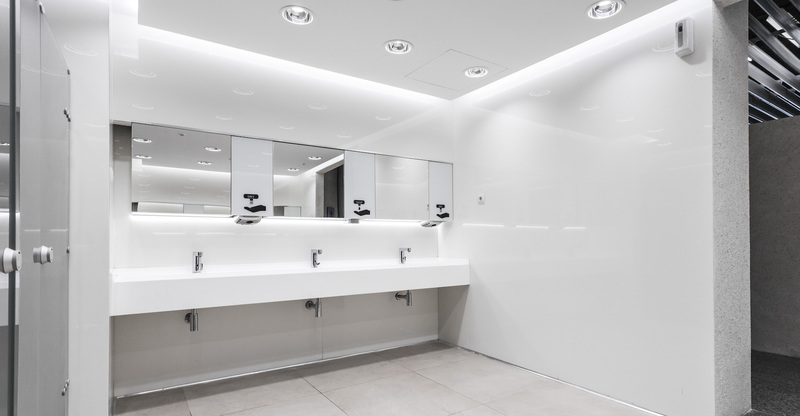 In particular, the version that has been installed, with a total of approximately 2,000 square meters, is polished glacier, in 1500×2600 format and with a thickness of 6 mm. 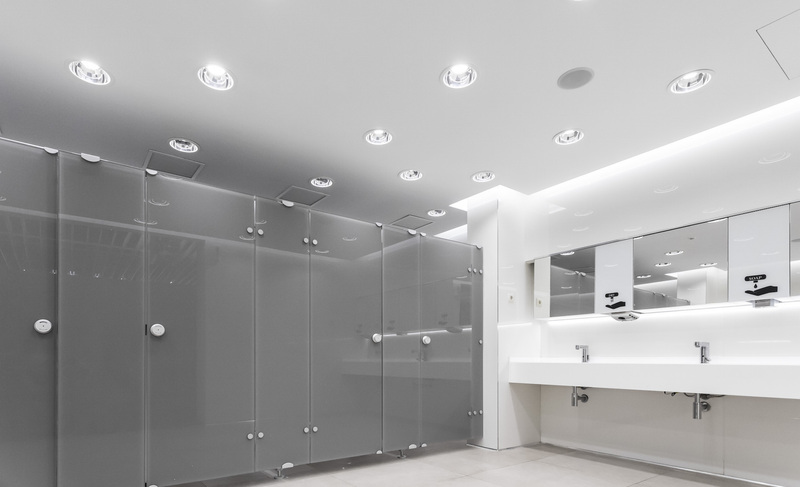 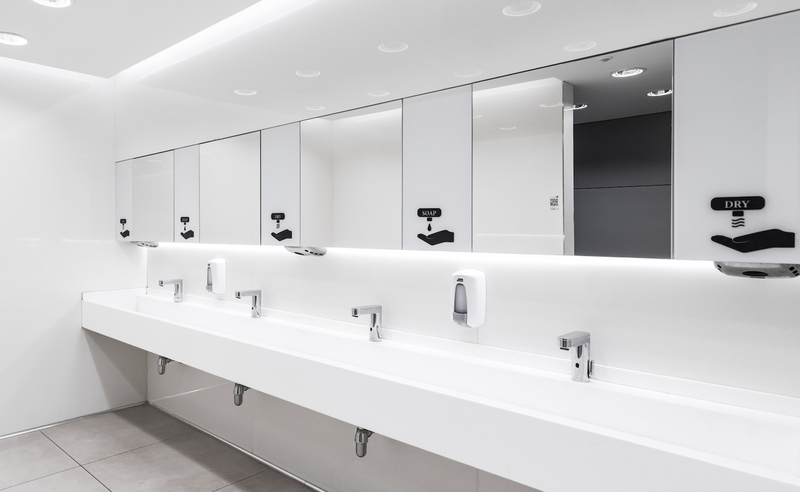 Its spectacular polished finish offers a hard-to-exceeding crystalline result and the visual continuity provided by the large format allows to extend the feeling of amplitude and the luminosity of the space, in this case, sanitary installations, where, in addition, the Cleaning and hygiene requirements are maximum. 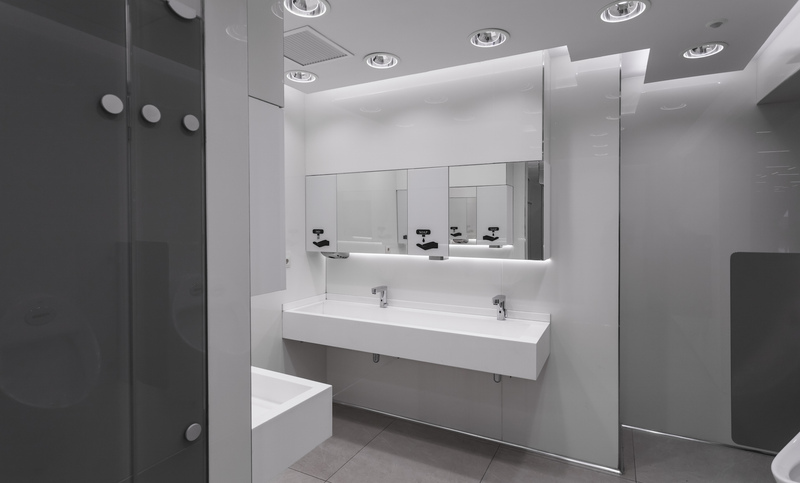 But Glaciar Polished not only stands out for its aesthetic qualities. 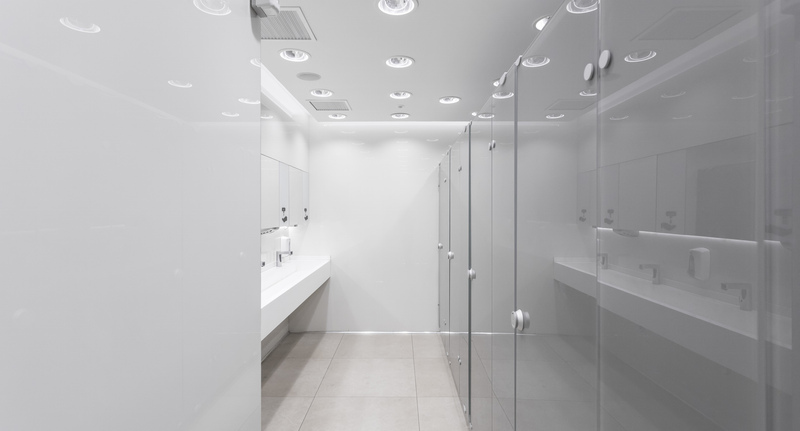 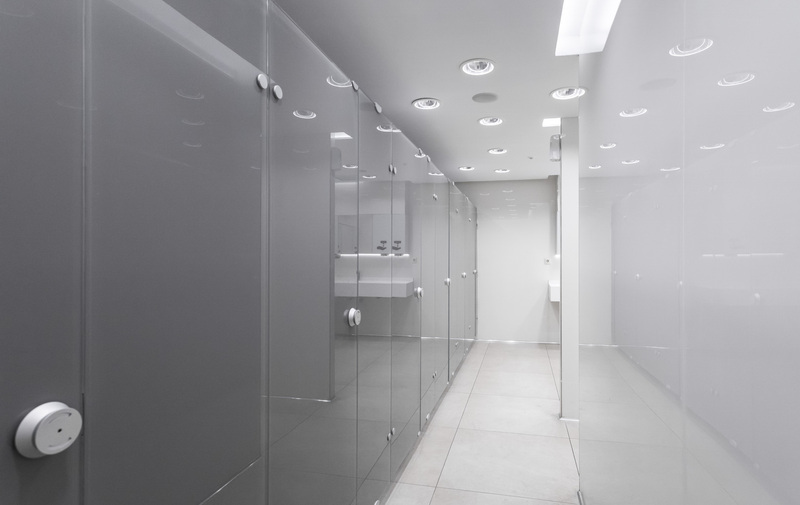 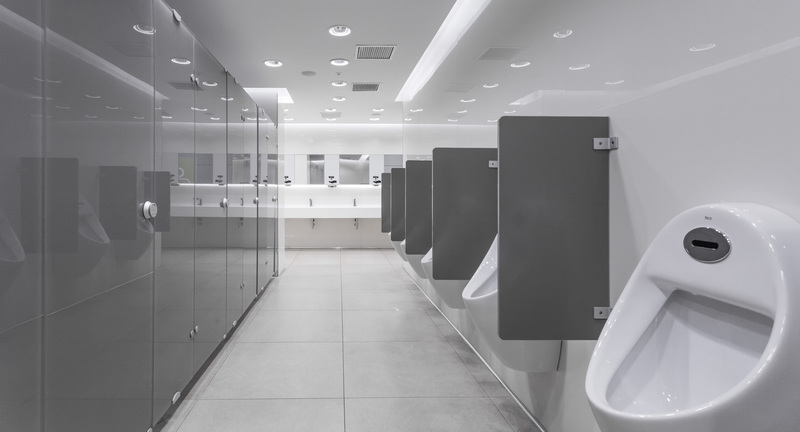 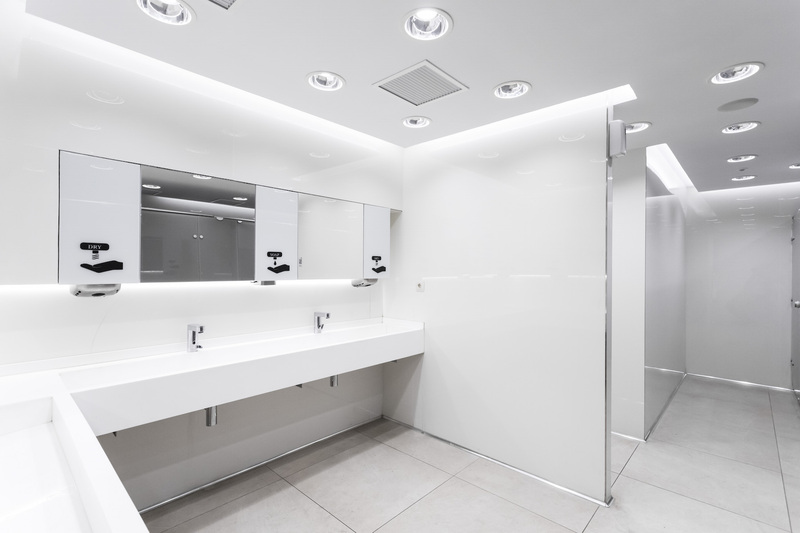 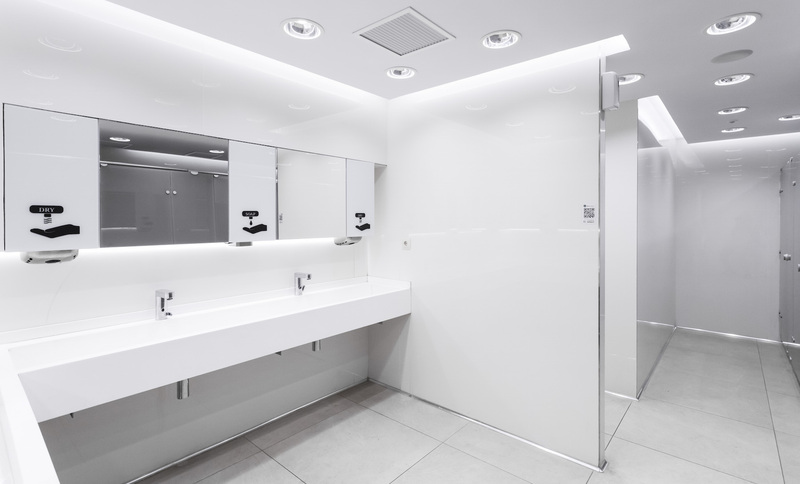 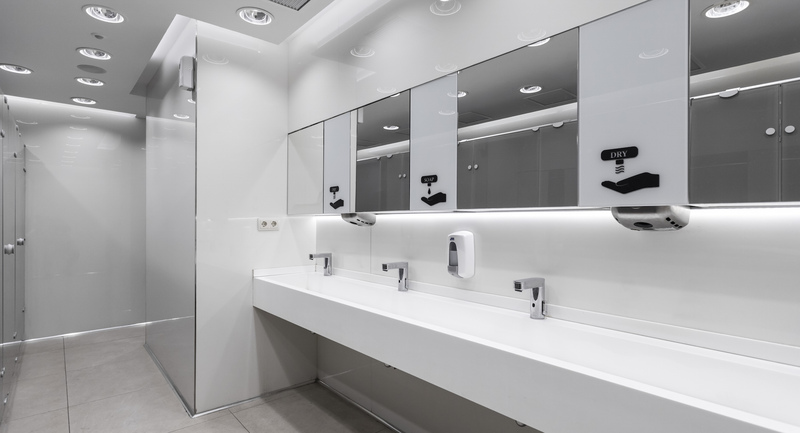 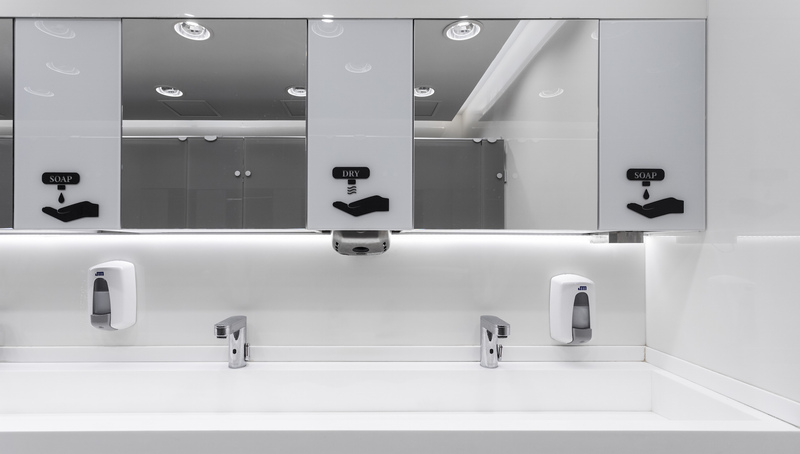 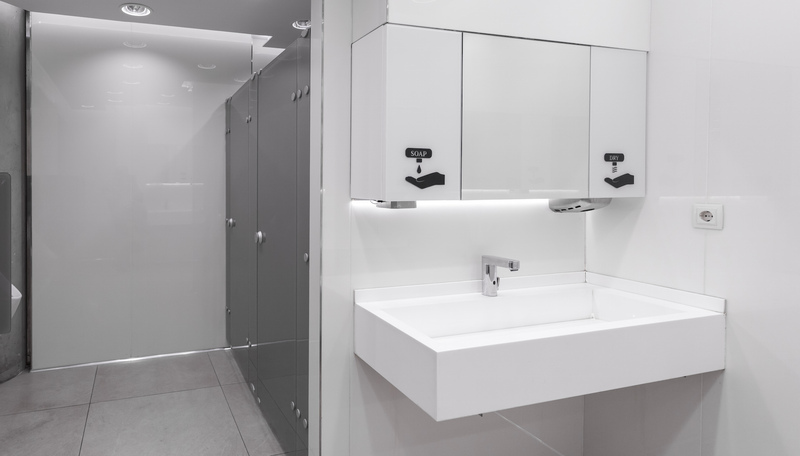 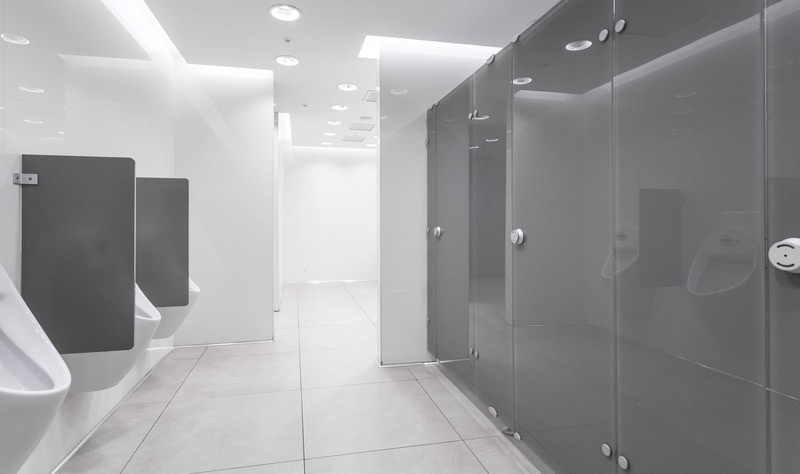 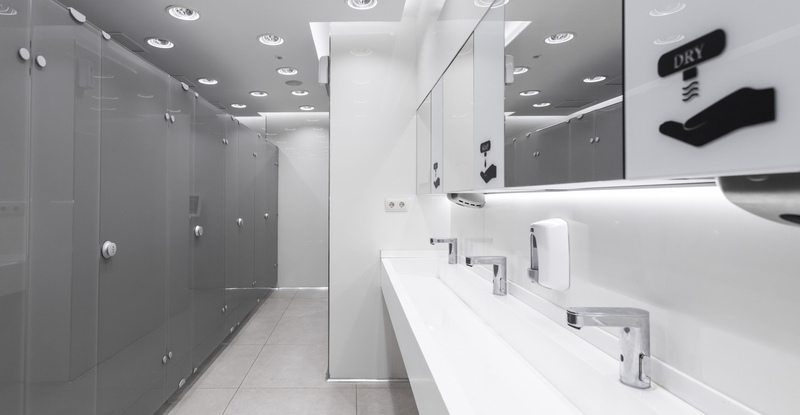 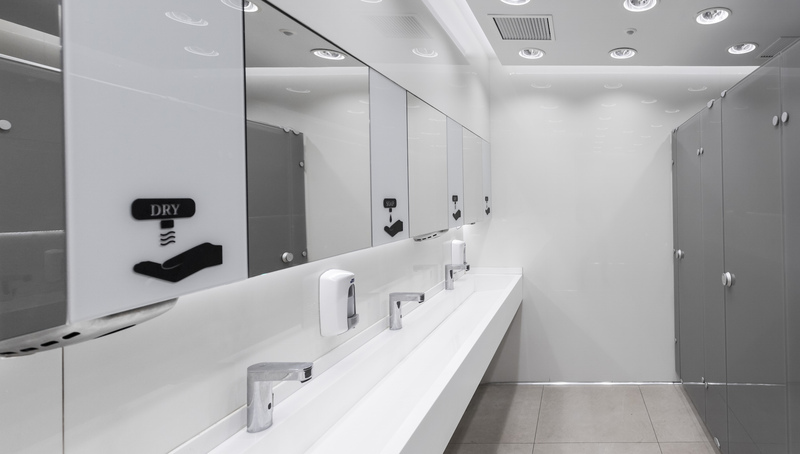 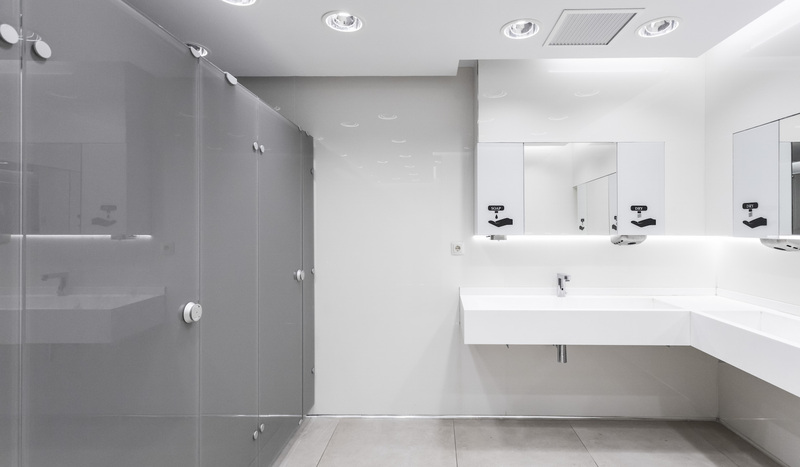 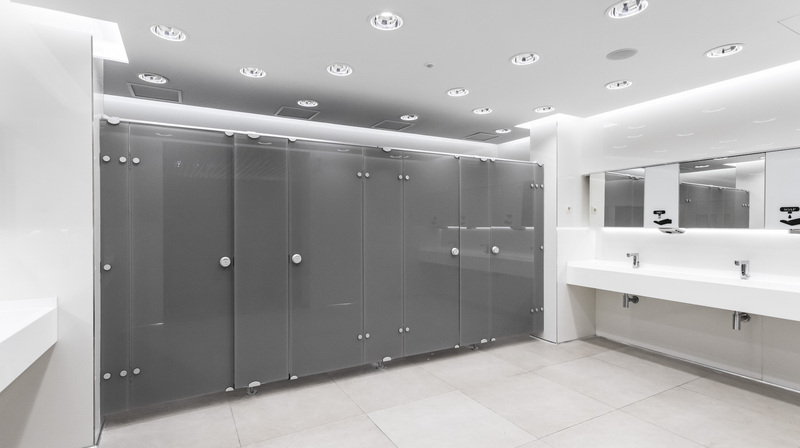 Its high resistance to temperature changes, scratches, stains and chemical attack, along with its lightness, total impermeability and simple maintenance are other inherent properties of this ceramic solution that have led to be the Best positioned product as the lining of the new toilets of Palma de Mallorca airport. 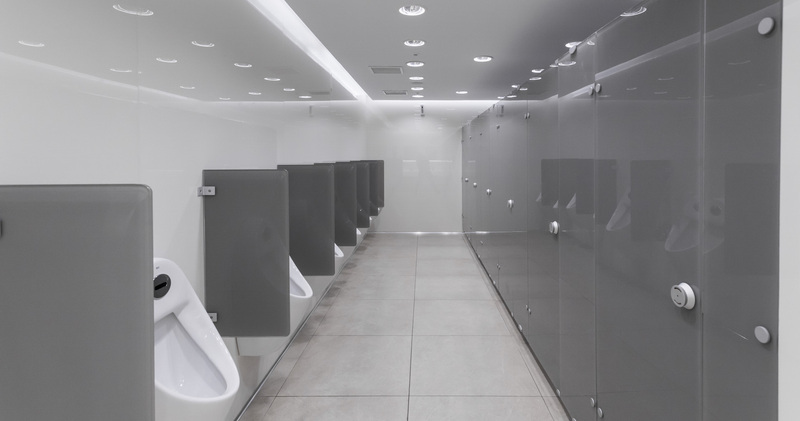 On the other hand, the Manhattan model has been installed on the pavement. 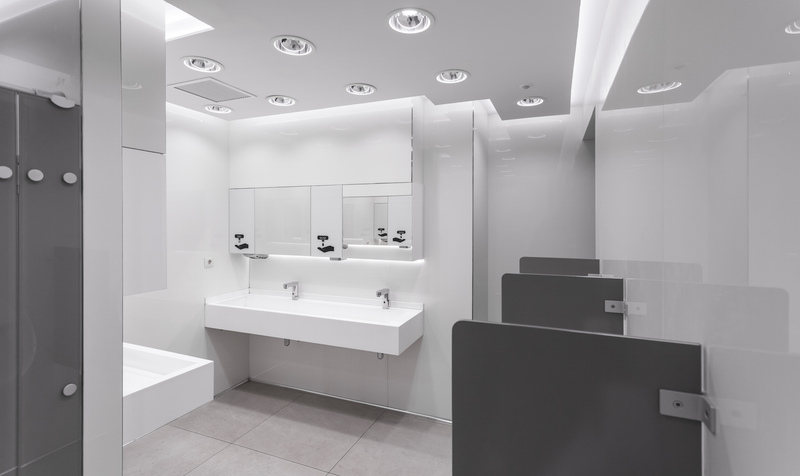 This is a technical porcelain tile, in 80×80 format and with a thickness of 14 mm, which has a breaking strength of over 5,500 N, so, in addition to its aesthetic qualities, it is a product especially suitable for high traffic equipment, as is the case of Palma de Mallorca Airport.